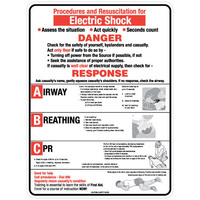 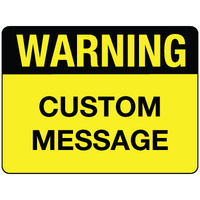 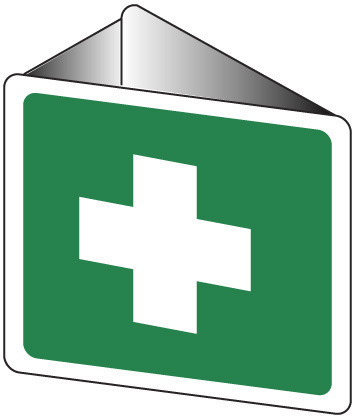 First Aid, Emergency and Exit signs comply with Australian standard AS/NZS 1319-1994. 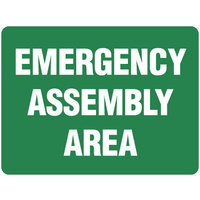 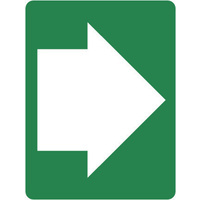 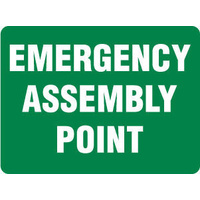 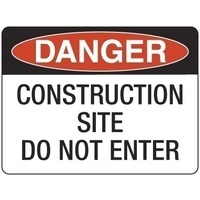 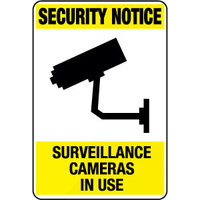 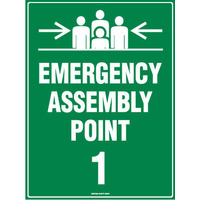 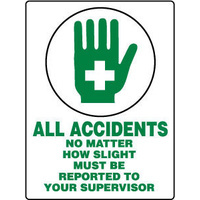 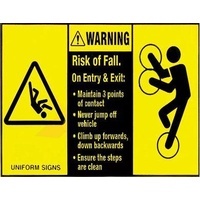 Adequate Emergency, Exit and First Aid signage which are correctly placed are requirements for all workplaces. Having the correct signs ensures your staff can easily identify where the products they need to properly deal with a First Aid emergency are located. 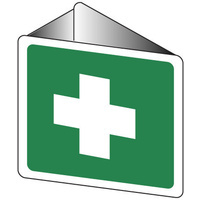 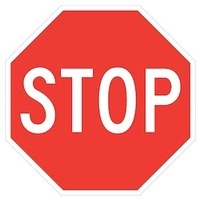 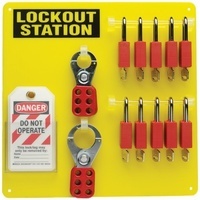 First aid kits should be clearly identifiable, with the correct signs having a white cross on a green background prominently displayed on the outside.